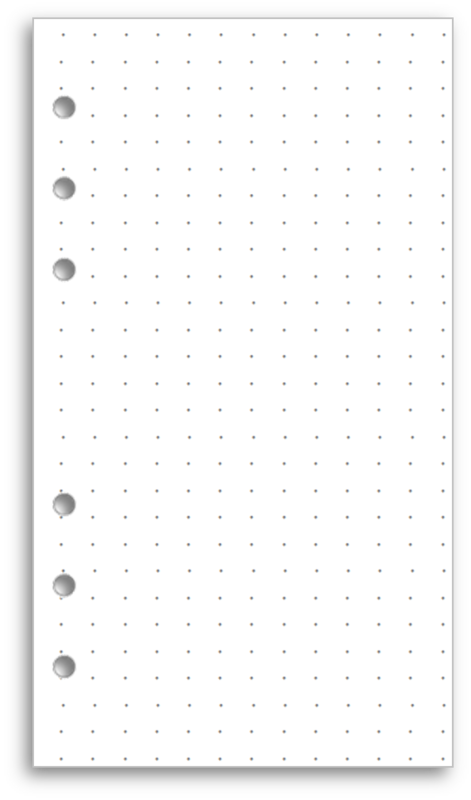 Dot grid notebooks are all the rage, and with good reason. You can see a great example here. Leuchtturm makes one and so does Rhodia. If you'd like to try these out, you can download and print your own. Hmm... it's a thought. Leave it with me. ...or even a midori version? 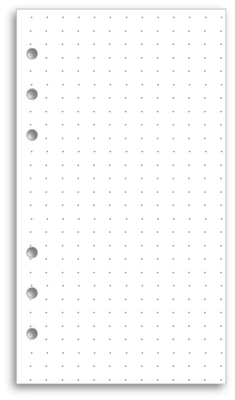 Use these for your Midori booklets: http://mylifeallinoneplace.blogspot.co.uk/2012/10/print-your-own-dot-grid-pages-for-a4.html.